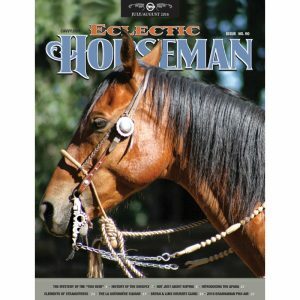 This is one of my favorite issues of Eclectic Horseman Magazine so far. 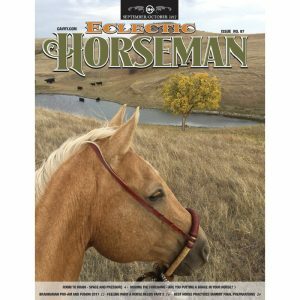 The first article, “The Herd-Bound Exercise” is expertly laid out – the photo sequences and diagrams accompanying the text make you feel like you were there – and I learned so much from it. 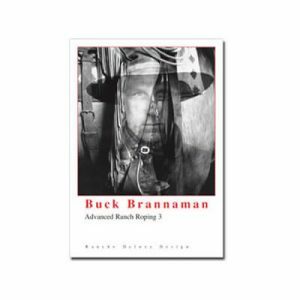 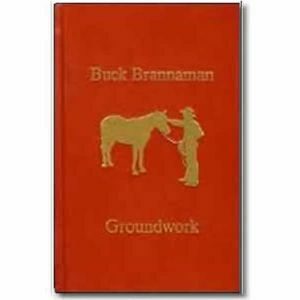 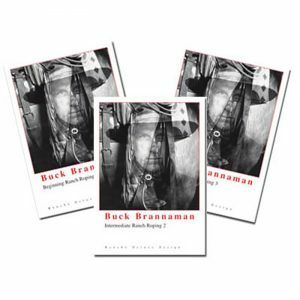 As with everything Buck Brannaman teaches, each sentence speaks volumes about how to approach things from the horse’s perspective and with the horse’s needs and psychology in mind. 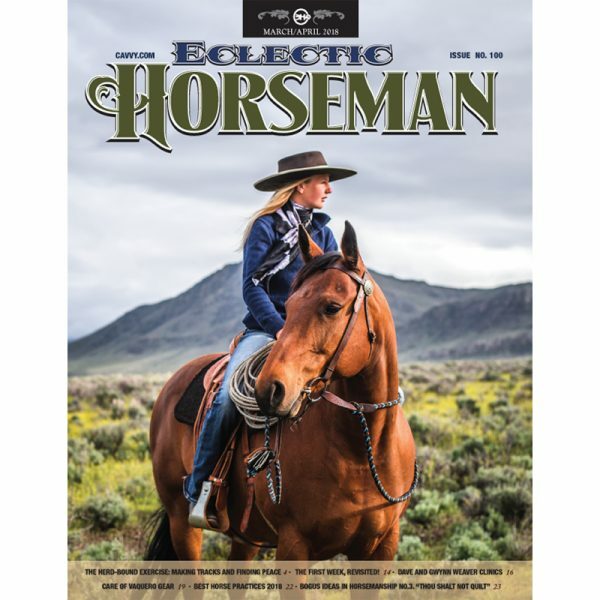 It’s truly inspirational. 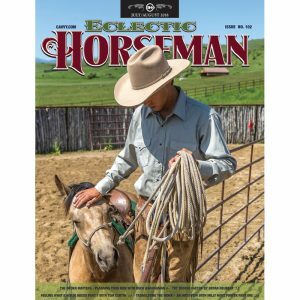 I could rave about all the articles in this issue, but the one other I want to mention specifically is “Care of Vaquero Gear.” Honestly I wasn’t sure this article would be very relevant for me – I don’t use Vaquero gear and I don’t own a horse – so I was very pleasantly surprised by how interesting and educational this article was. 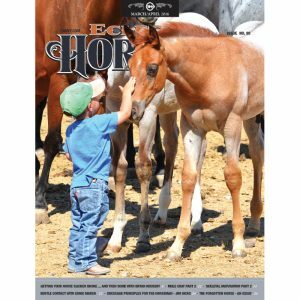 I learned a lot, and loved reading it! 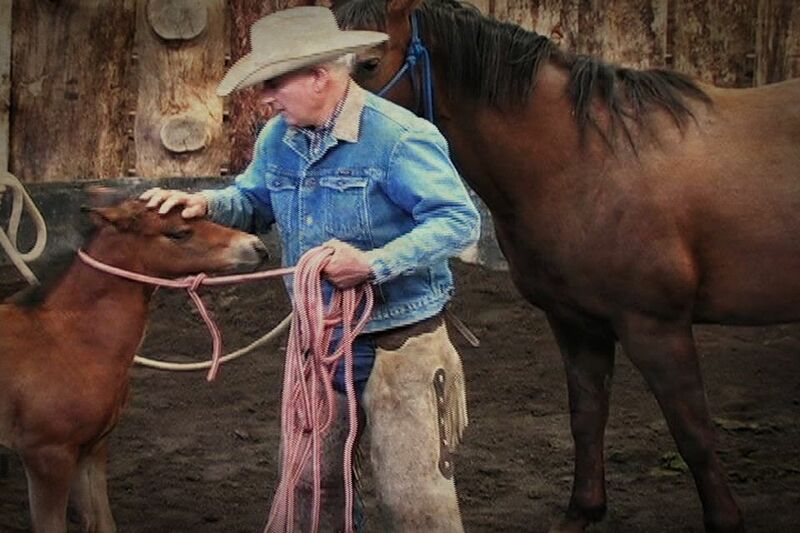 I came away with a greater appreciation of caring for your horse gear, no matter what kind it may be. And from this article I found out about a great castile soap that I now use to care for my riding boots! 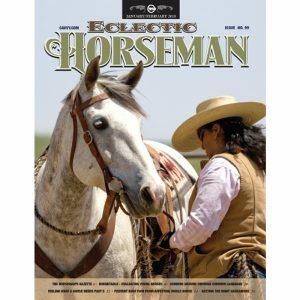 Eclectic Horseman Magazine is expanding my knowledge and improving my horsemanship in so many ways. 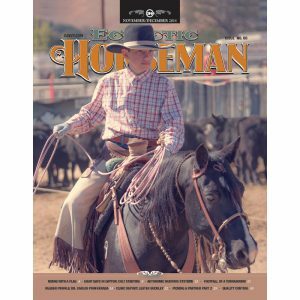 I can’t say enough good things about it. 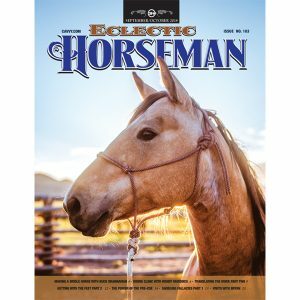 Thank you for putting together such an incredible resource for horse people across every discipline!